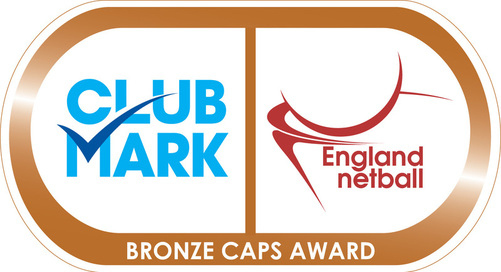 We Are Now A Bronze CAPS Club!! PSL Panthers is now officially a Bronze CAPS accredited club! Special thanks to all those who contributed to the CAPS process, and thanks to all our members and volunteers for making the club so brilliant!